"Silo is designed from back to front, always with the bin in mind." ...not the sexiest of terms to be faced with when looking to eat are they? Even though some of the language used in Silo's branding niggles me from an appetite inducing point of view, it's ethos is increasing relevant in today's food industry. 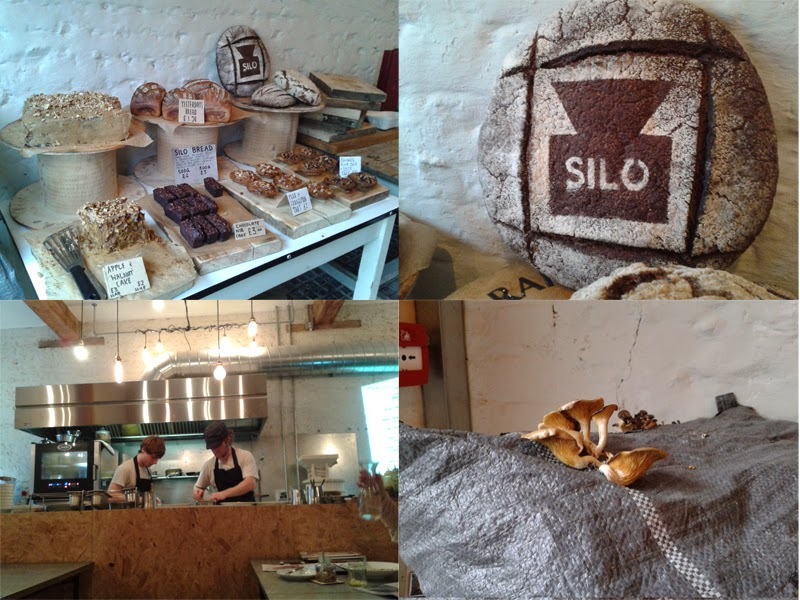 Silo is very important, being that it is the UK's first zero waste restaurant where in this country food waste is estimated to cost a staggering £5 billion per year. And I don't think there is a better place for it than Brighton where we are at home with environmental concerns. However, what I do like is that Silo goes beyond the effort of most of our usual yogurt weaving community with their cous cous salads and vegan brownies. Here, the thread of the concept runs deeper; for example in the bathroom there are special taps (no need for soap with the electrolysed and oxidised water), soft drinks are brewed from in-house from up-cycled fruit, bread is baked with heritage flours, mushrooms are grown, food is foraged and the daily menu is projected (although paper has started to make an appearance to save on neck strain) so it is genuine and not some cynical marketing drive. The food itself is what I am most interested though and I was sat at a dinner the other week with someone in the industry who seriously called Douglas McMaster nothing short of a culinary "genius". Woah. Hearing other glowing feedback about Silo, I was expecting a good level but what arrived on my plate was exceptional. Truly standout. 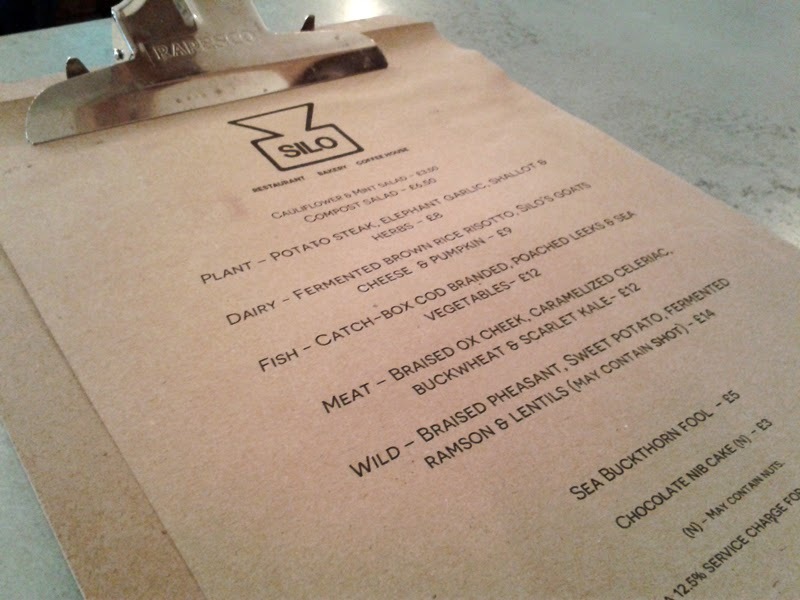 There are just five dishes; one plant, one dairy, one foraged, one fish and my choice, which was the meat. 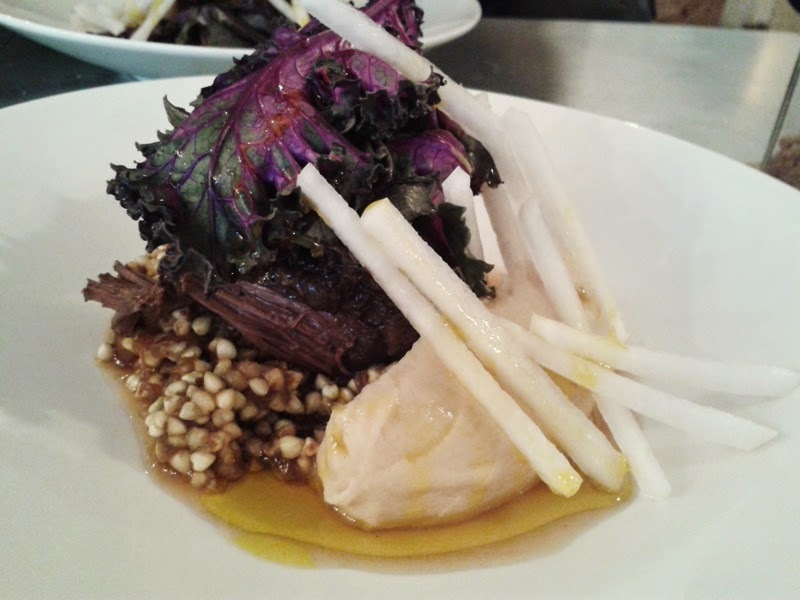 A succulent, meltingly tender ox cheek with buckwheat and caramelised onion, caramelised celeriac puree and crisp julienne raw turnip. Topped with a beautiful vibrant purple braised kale leaf. The sauce was a highly concentrated, rich meat consomme and the smoked rapeseed oil really added dimension to the dish. In fact I've become a bit obsessed with that smoked oil! Textures were really well considered and pretty much all ticked off with the softness of the cheek, the al dente buckwheat, silkiness of the puree and the crunch of the turnip. One hell of a dish full of bold, hearty, yet elegant flavours. It was delivered with a long list of local suppliers from the cheek down to the oil but I wasn't listening too hard through the distraction of the dish's amazing smell wafting over to me. So yep, it was safe to say that their fancy £20k compost machine they have for kitchen scraps was not required for my sparklingly clean plate. I also appreciated the touch of their homemade bread using house-milled Amaretto wheat flour and served with hand churned butter. Now you well know my issue of slates, twatplanks or other impractical cheffy presentation of food. Call me old fashioned but to me plates, knives and forks were one of the best inventions in history along with that twisty thing on shoe polish tins. It wasn't too bad here and mains were served on standard porcelain. 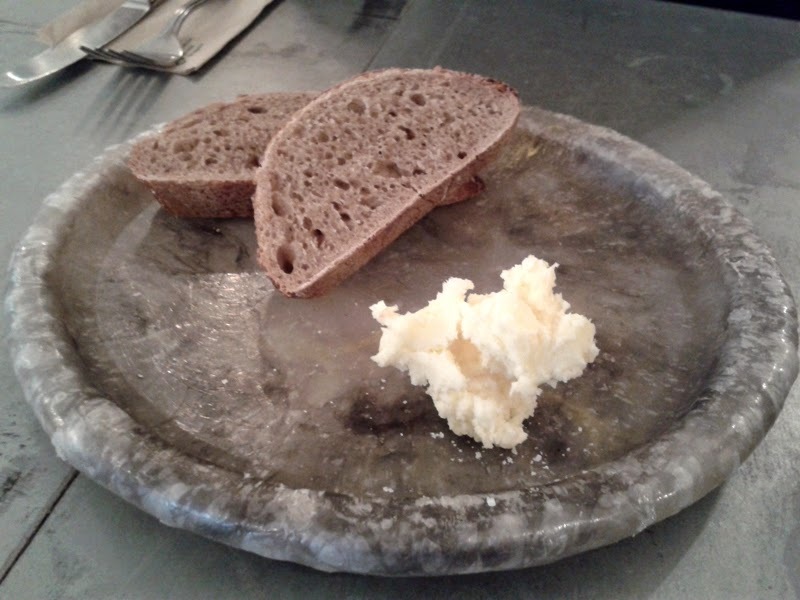 I was expecting the recycled bag plate the bread was served on which is visually arresting but dear God, are we not over the whole jam jar thing? They are for storage and food preservation and as suitable for drinking out of as a dustbin or length of gutter. 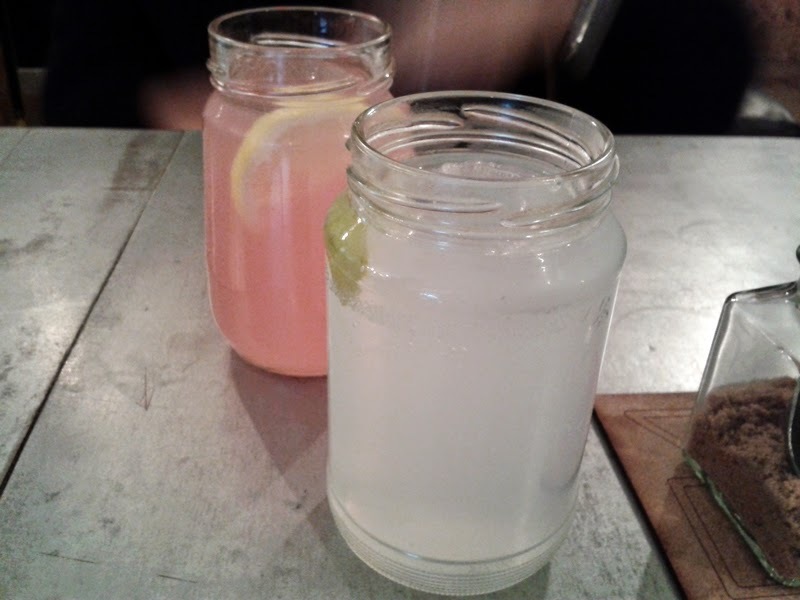 Even though I enjoyed the home brewed pink lemonade and refreshing ginger and lime drinks, sipping them out of a former Hartley's jam jar did not feel good at all or agreed with my red lipstick! Dessert had to be taken on the fly and on high recommendation from my dining date (the fabulous style blogger Alexis from Style Memos) I got a chocolate nib cake to go. This was just the perfect level of gooiness and sweetness for me. 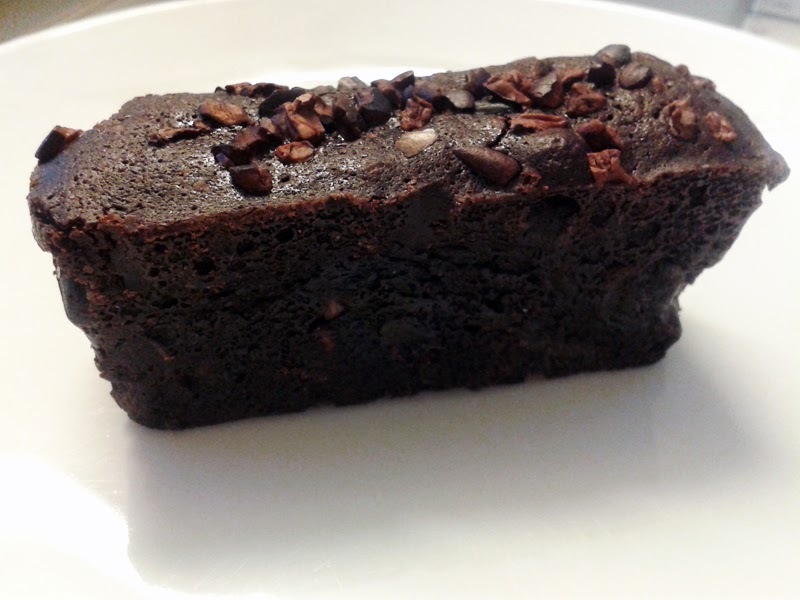 I love raw chocolate nibs (they are good for you) and looking at the other bakery goods, I'll be sure to pop in for a grab and go treat in the future. Although maybe not to everyone's taste, I'm a huge fan of the lofty dining environment with hard metal tables, industrial lighting and chipboard seating (don't wear delicates). It suits the warehouse building and it suits the style of food. To be honest it's such a joy to see the building alive and kicking again as it was a real shame to see the former business there flop. Douglas McMaster is a humble, softly spoken chef who is in direct contrast to the big-show chefs at this level. I think he has created something both unique and genuine and clearly has not compromised the taste of the food for the vision of the restaurant. 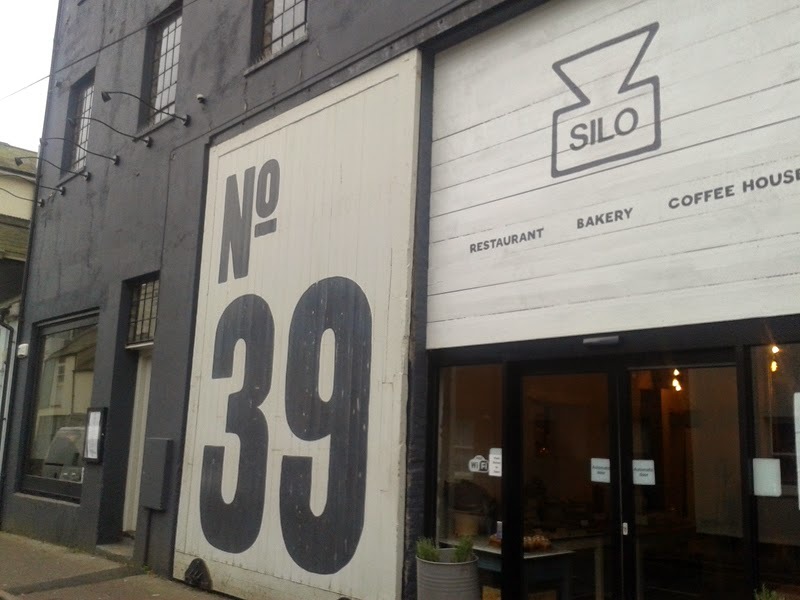 If my first taste, and pretty much what everyone has been saying is anything to go by, then I like Silo a LOT. Even enough to drink out of a defunct Hartley's Jam jar for. Yes really.